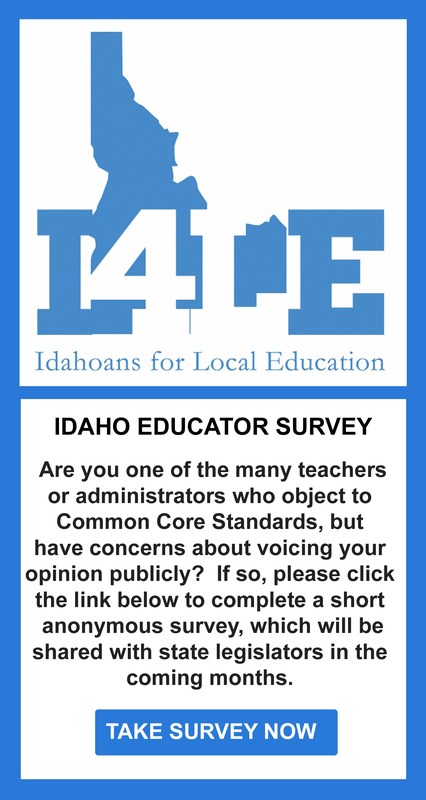 Earlier we posted the Common Core Report Card. Ted Cruz received the highest marks with an A-. So what has Cruz done to help stop Common Core? Below is a timeline of actions he has taken. he has taken ACTION to Stop Common Core! the Common Core State Standards, any other academic standards common to a number of states, or any statewide or nationally recognized content standards; or any assessment, instructional content, or curriculum aligned to, or based on, specific academic standards. Sen. Ted Cruz signed a Petition from Georgians to Stop Common Core and Opt-Out Georgia to Governor Nathan Deal asking him to end Common Core in Georgia. Senator Cruz’s opposition to Common Core earned him (and Sen. Paul) an A-, the highest grade given to any candidates by the Pulse Report on Common Core. Senator Cruz already has a plan in place to reduce the Federal footprint in education and phase out the US Dept of Ed, to make it possible for States to exit Common Core in spite of the ESSA Law. Ted Cruz clearly has a plan to help return control of education to a more local level. Something to consider when you go to the polls this Tuesday. Thank you to Teri Sasseville for putting together the timeline.